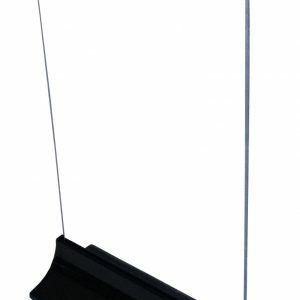 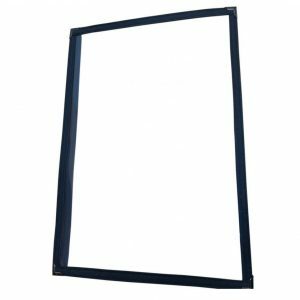 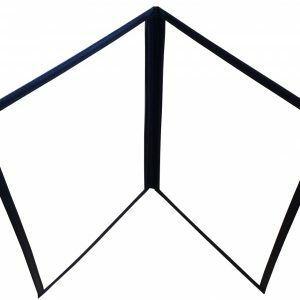 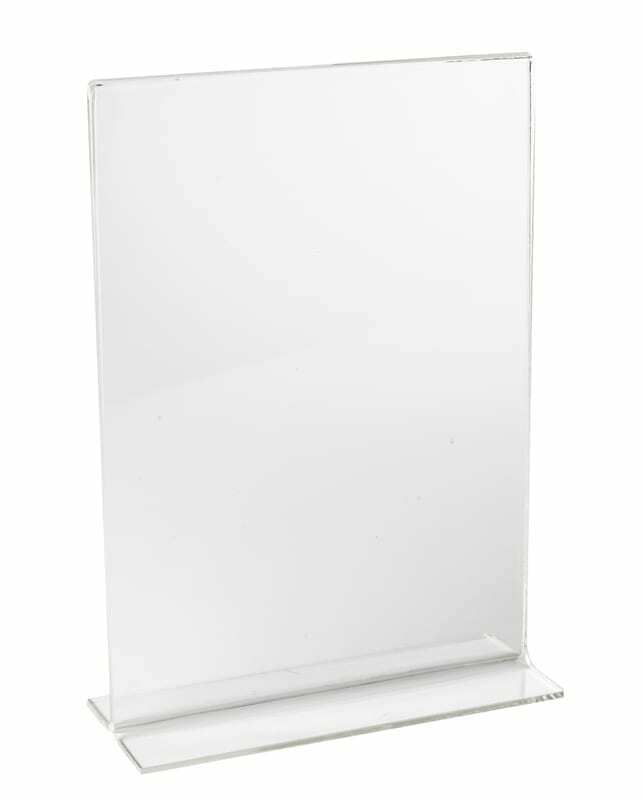 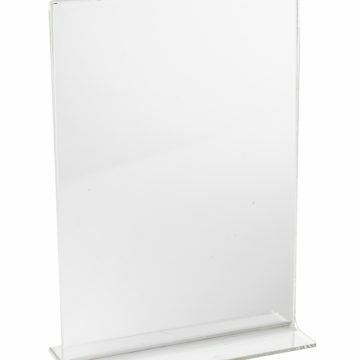 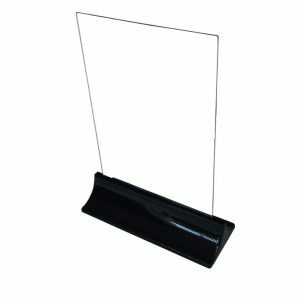 Sturdy Acrylic One Piece Menu stands long lasting, quick to interchange menu holds A4 paper limited quantity at this price. 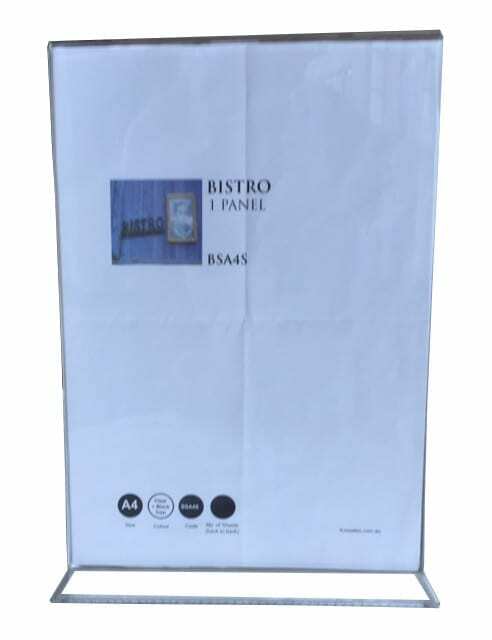 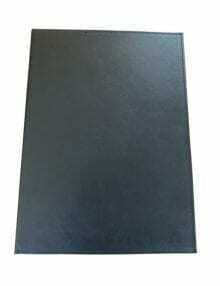 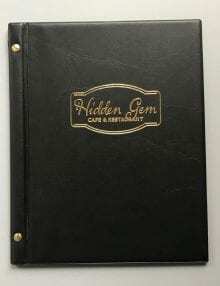 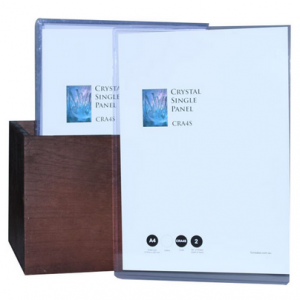 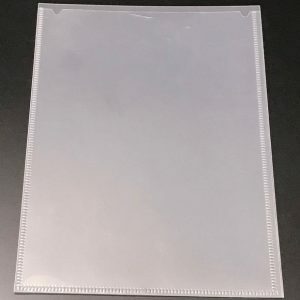 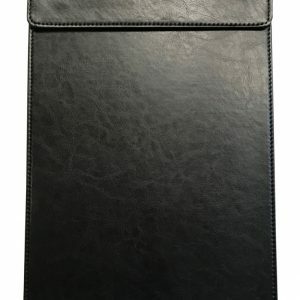 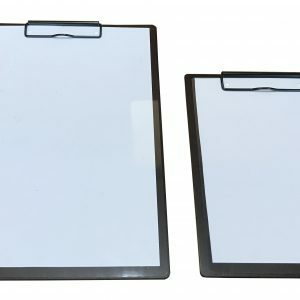 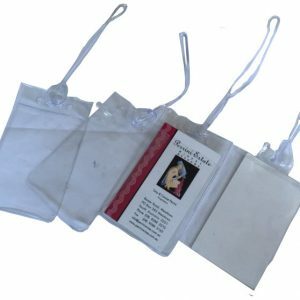 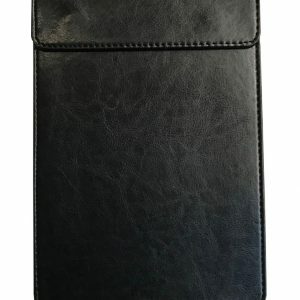 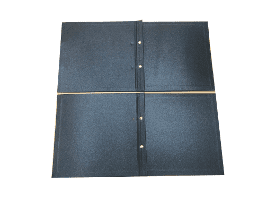 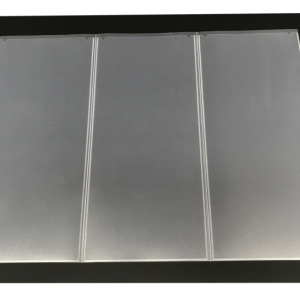 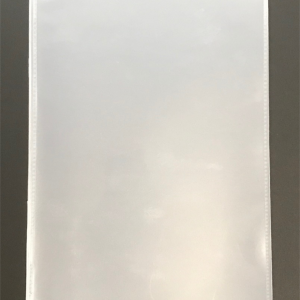 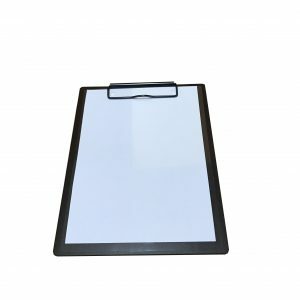 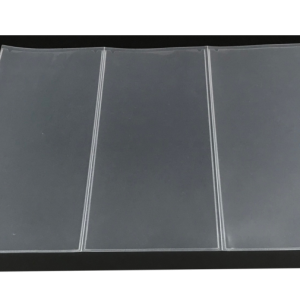 A set of 50 clear A4 rigid single menu pockets with opening on the side. 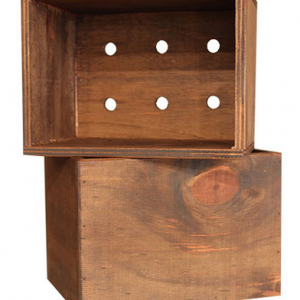 Comes with FREE TIMBER BOX for storage. 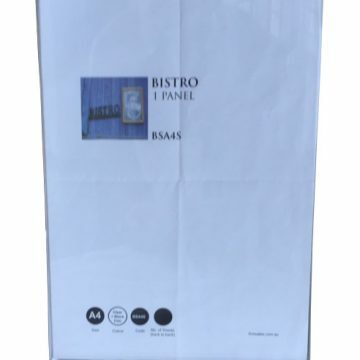 Menus and boxes may also be purchased separately.